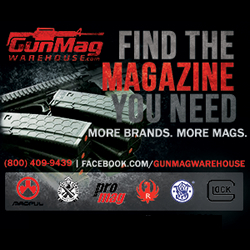 Lyman will be showing everything from reloading tools and presses to the latest in handgun accessories at booth #335. 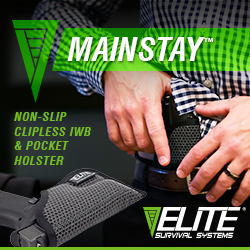 Middletown, Conn. (September 2018) – (ArmsVault.com) – Lyman Products will be exhibiting everything for the concealed carry customer at the National Rifle Association’s Carry Guard Expo in Richmond, Virginia, Sept. 14 – 16, 2018 at booth #335. The three-day event is host to over 120 seminars and workshops. Open to the public and to NRA members at a discounted entrance fee, the event is the second one produced by the NRA specifically for the self-defense, concealed carry customer. 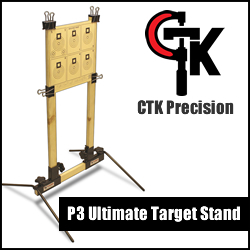 The seminars and workshops feature a range of offerings from handloading, firearms basics, less-lethal, legal and women’s interests. Some seminars and workshops are free, and some will require an entry fee. 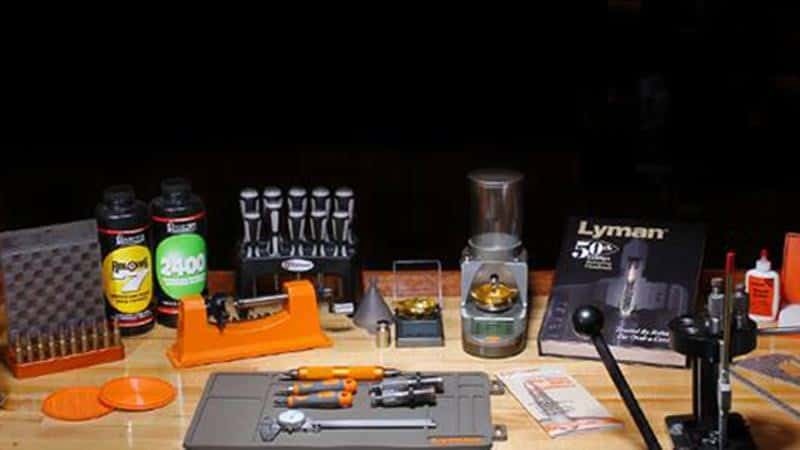 Lyman, known for their reloading and ballistic expertise, will be exhibiting their three new presses and press kits, case cleaning and prep equipment, scales, dies and much more, including their library of reliable and informative reloading data books. Lyman’s Pachmayr brand of grips and enhancers, featuring the Lyman proprietary Decelerator recoil-reducing material, will also be on display. The revolutionary new Guardian Grip will also be available for Ruger LCR and S&W J Frame revolvers. 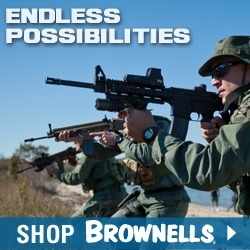 Lyman Products, founded by avid outdoorsman, William Lyman, has been innovating firearms, reloading accessories and gear for 140 years. Today, using advanced technologies, Lyman is in the forefront of meeting the needs of shooters and reloaders across the world. Whether pioneering the use of digital technology in reloading tools or reintroducing “antique” calibers and bullet molds, Lyman continues to improve and innovate the tools and accessories used by serious shooters and reloaders.